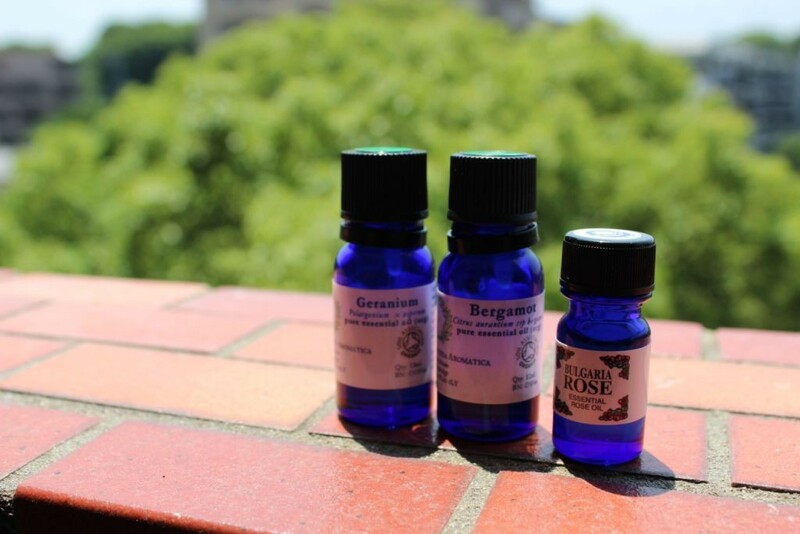 It has been brought to our attention that there is some confusion over the ingestion of essential oils (the use of taking essential oils internally) in the UK. We would like to make it clear that the IFA does NOT recommend or teach on any of its courses the ingestion of essential oils. 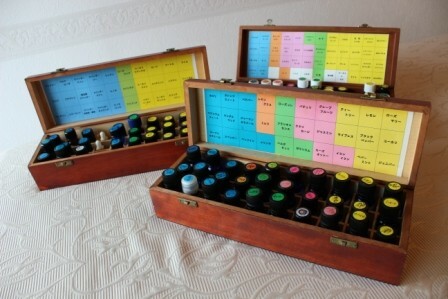 In France doctors and pharmacists are allowed to prescribe medicinal grade essential oils to be ingested, but Aromatherapists in the UK are not qualified or insured to follow this practice. Copylight(C)Rurea Healing Arts Co.,Ltd.All Rights.Reserved.